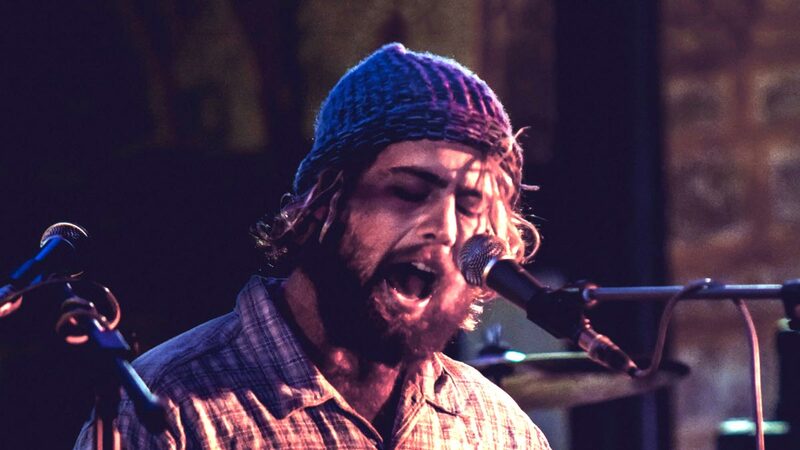 Michael Triscari’s music is a reflection of his passion and love for the ocean. Touring up and down the coast has left the 23 year old artist with plenty of time to write and perfect his craft. The Australian coastline although bleak and daunting to some draws inspiration for others, sculpting and guiding many towards their calling, surfers and artist alike. Tricky is one such talented young man with a humbleness and charisma that precedes him. Playing an upbeat fusion of oceanic roots, blues and folk, this young artist has always had an ability to connect with people and take them on a musical journey. Currently based in Exmouth, a small town located on the northern end of the Ningaloo Reef, he finds constant inspiration in many forms. His time is divided between writing music for his upcoming album, shaping surfboards under his company Kelana Surfboards, surfing, freediving, and exploring the reef. Tricky has supported acts such as Dope Lemon, The Beautiful Girls, OKA, Ash Grunwald, Band of Frequencies and Caravana Sun, and performed at festivals including Byron Bay Blues Festival and Nannup Music Festival. His debut album ‘Waterman’ was released in 2016 with a tour of sold out shows in WA and a launch tour on the east coast. A new album is now in the making with a new single to be released over the summer.